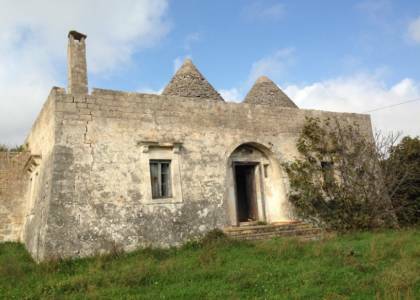 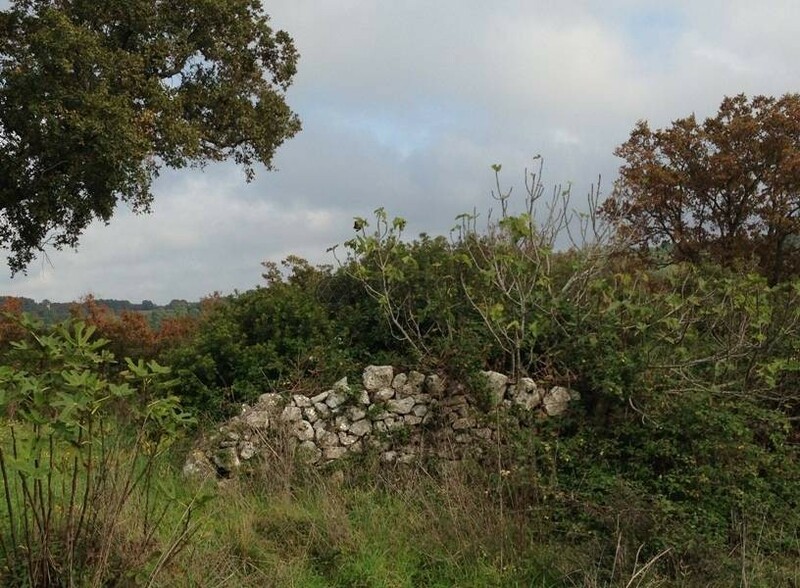 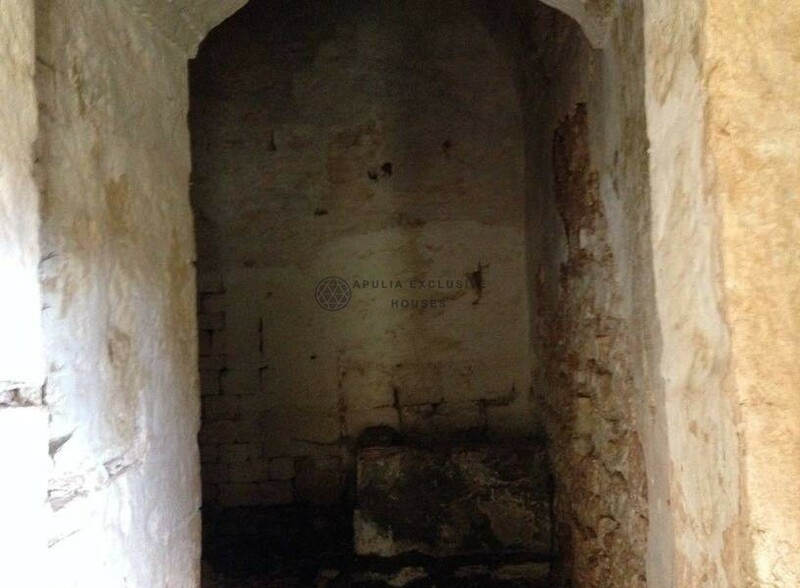 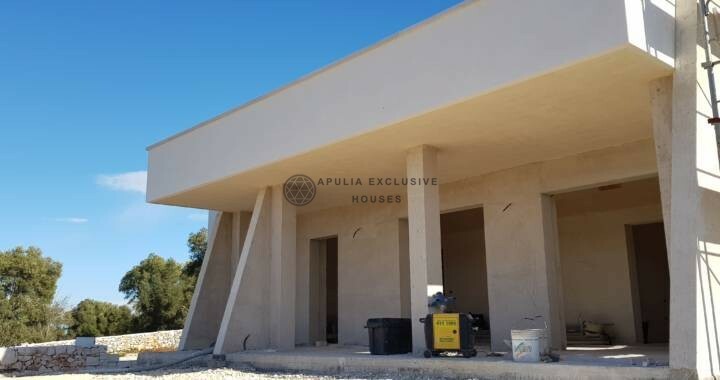 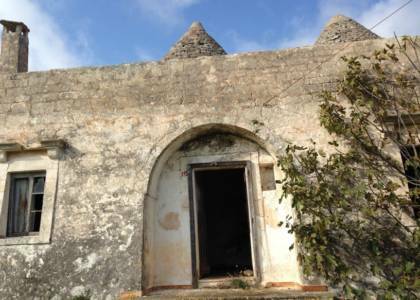 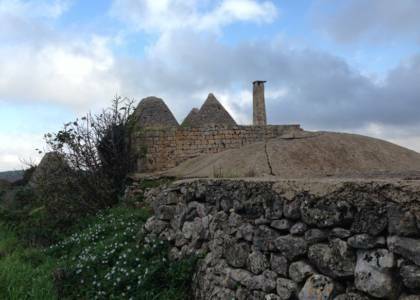 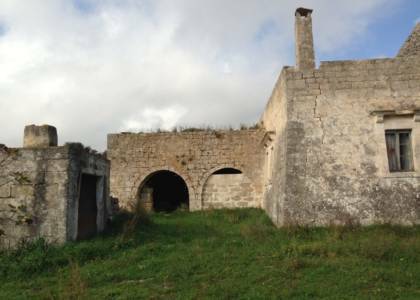 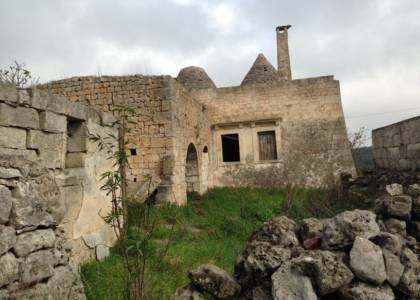 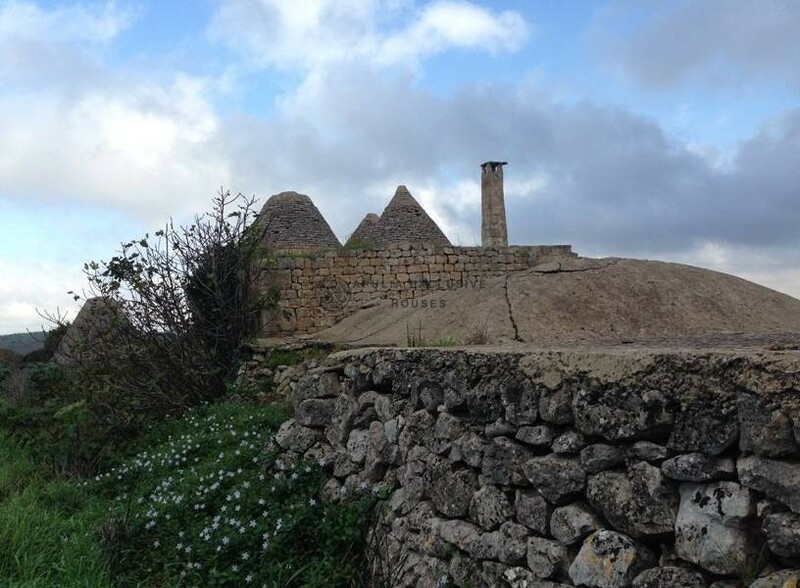 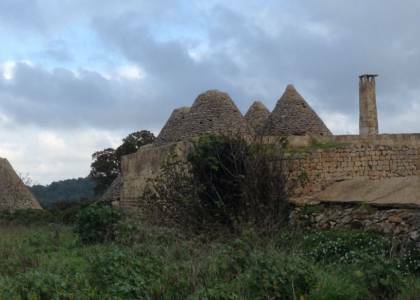 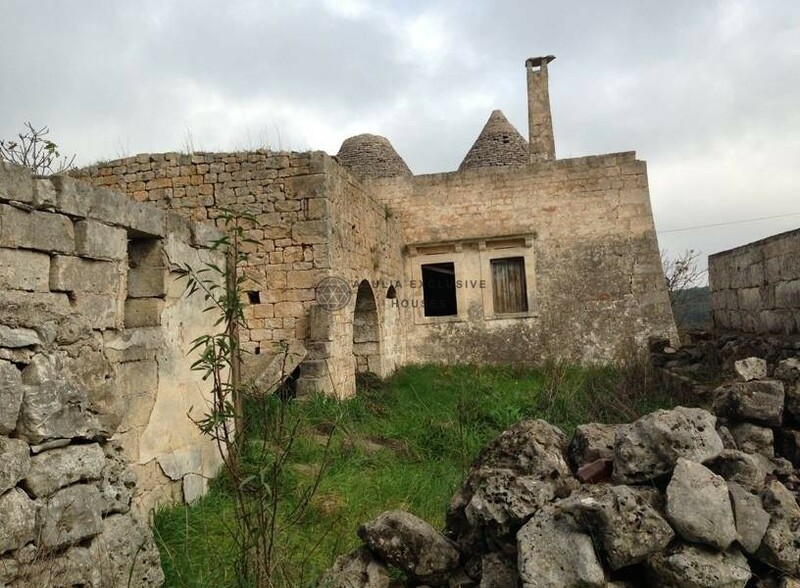 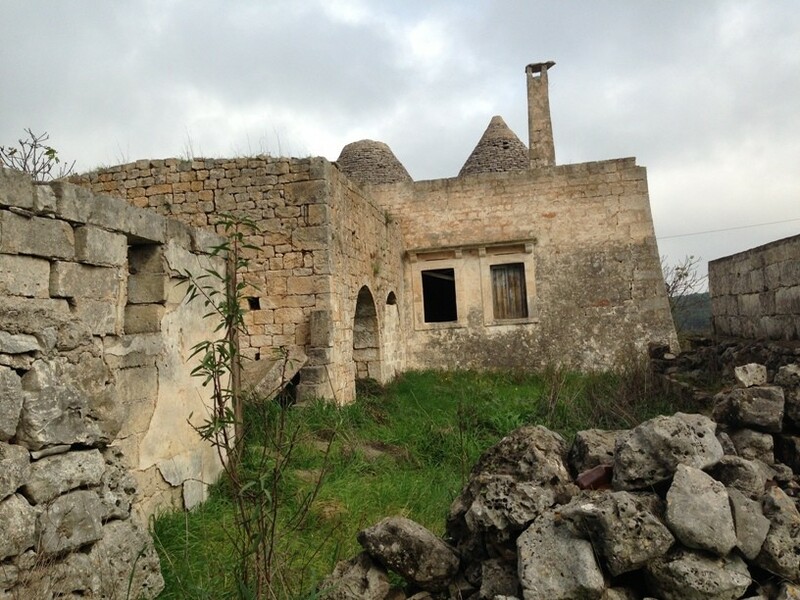 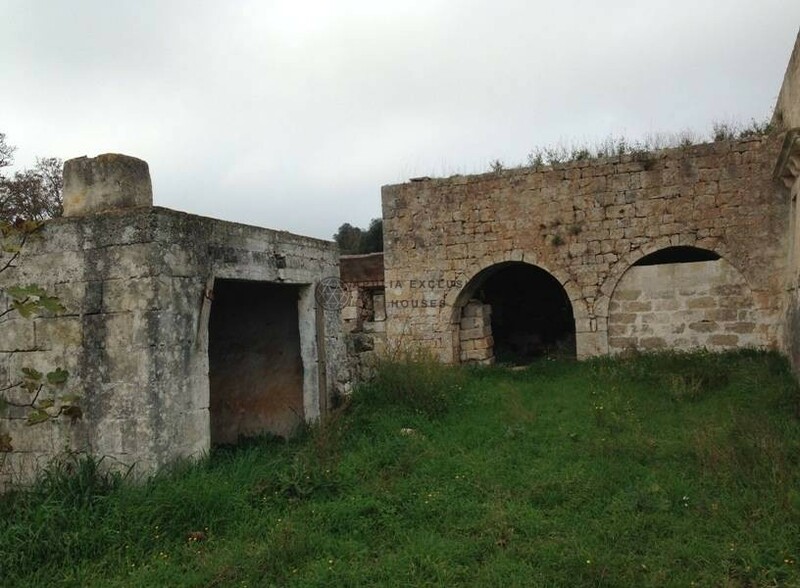 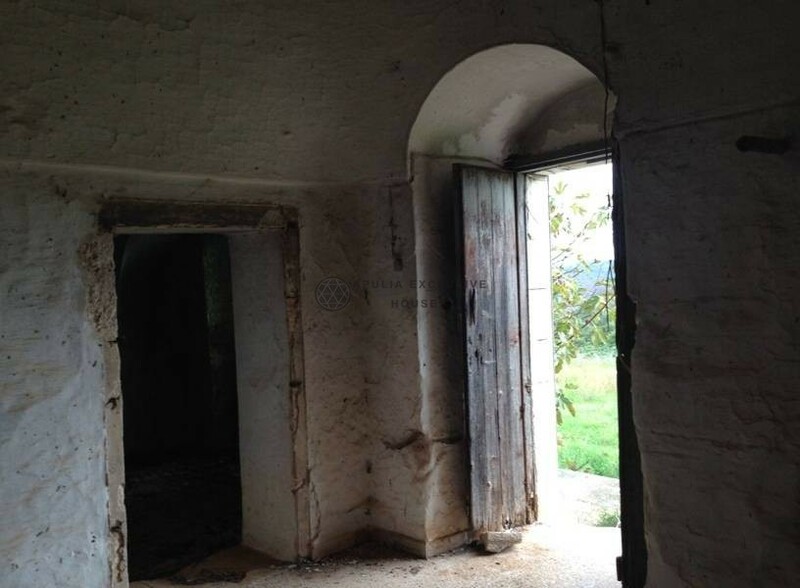 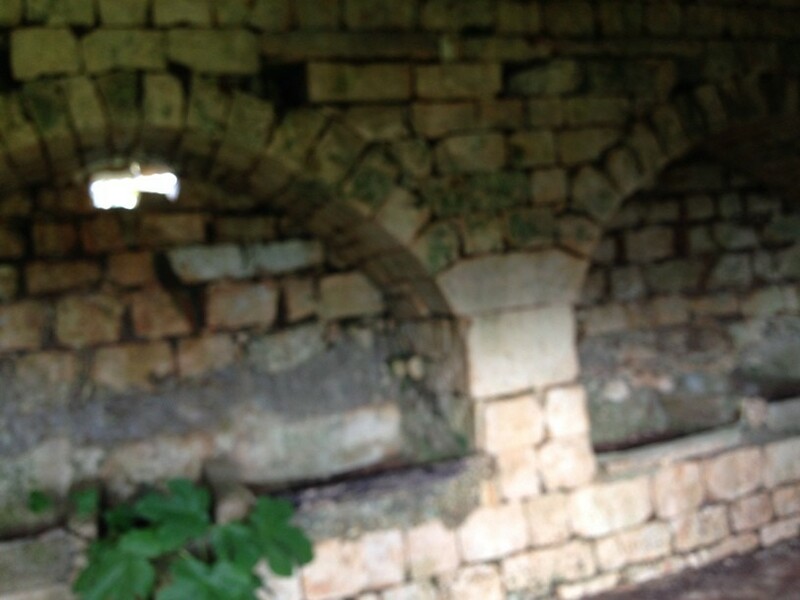 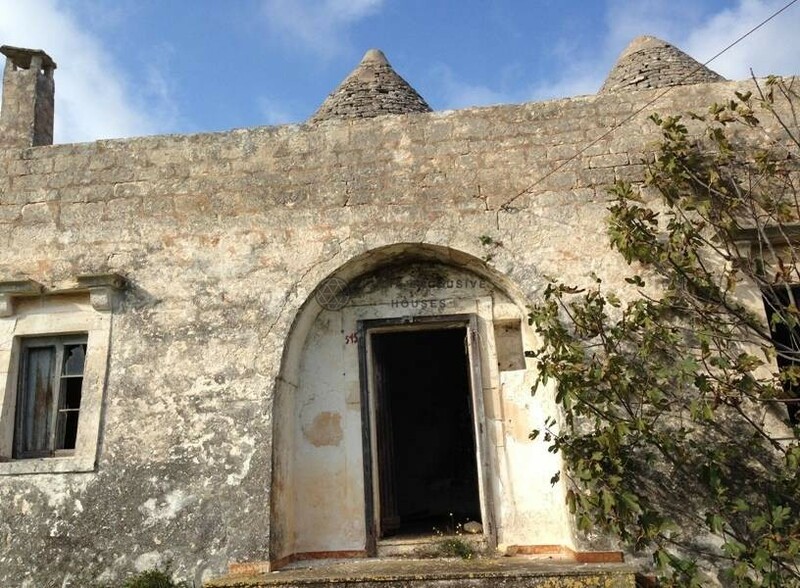 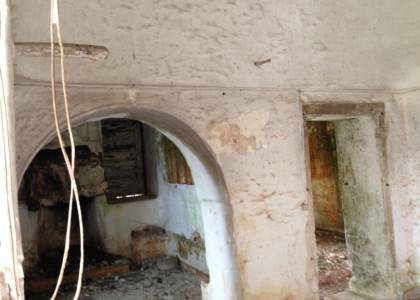 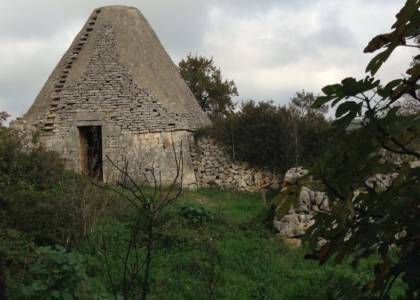 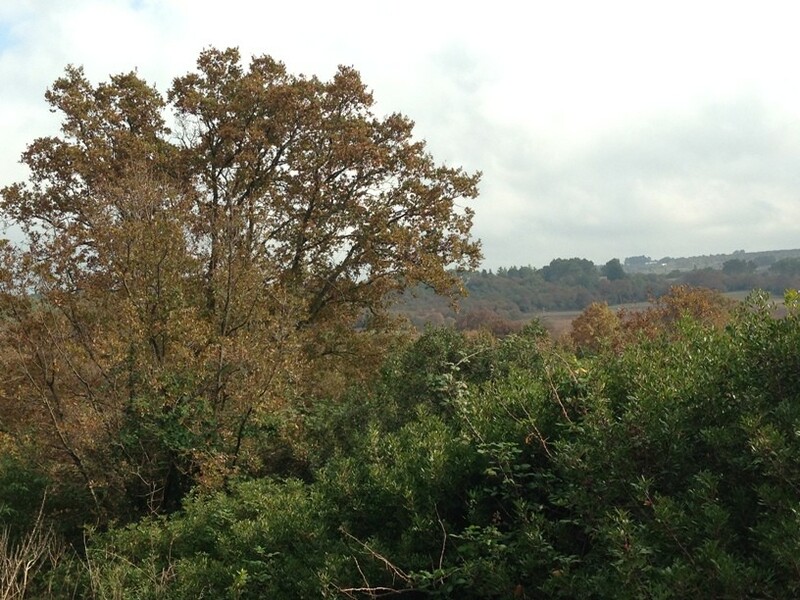 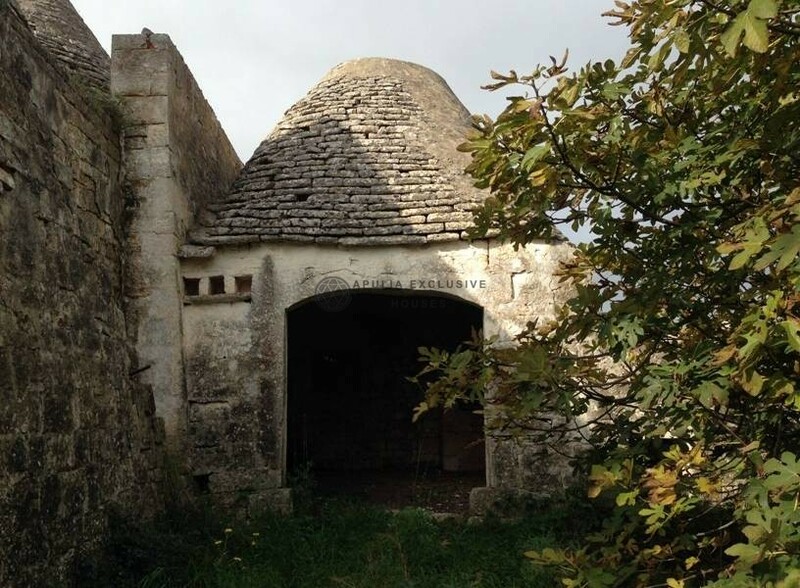 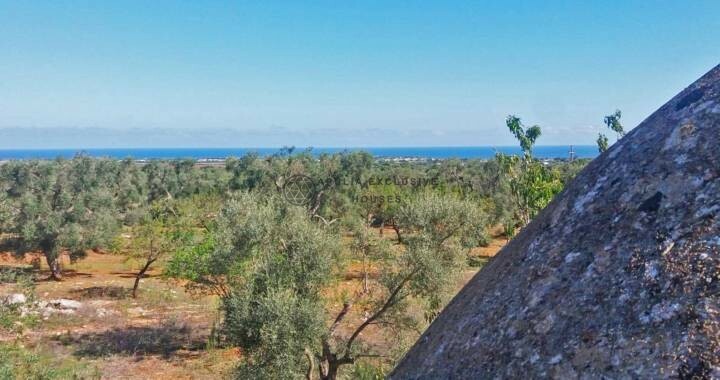 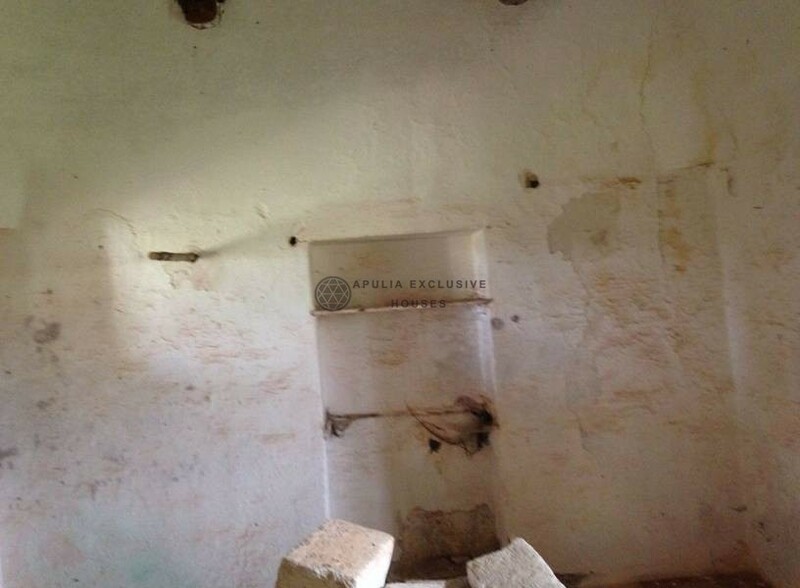 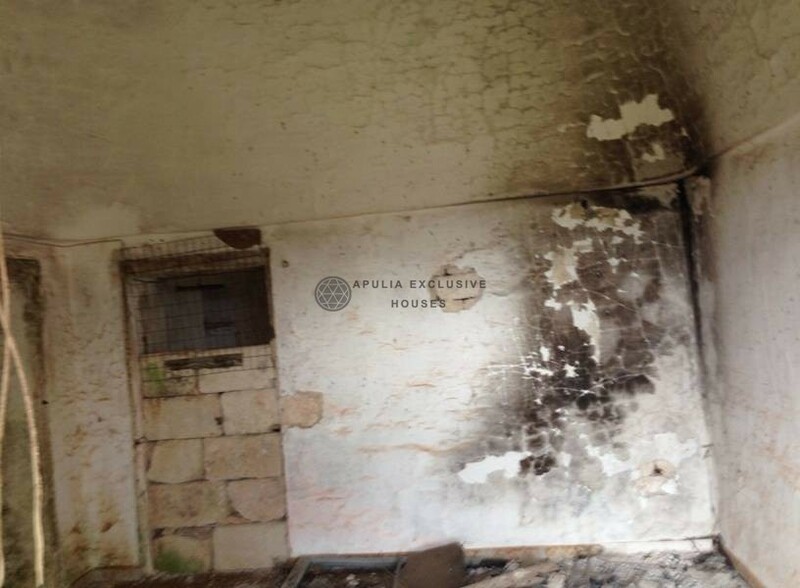 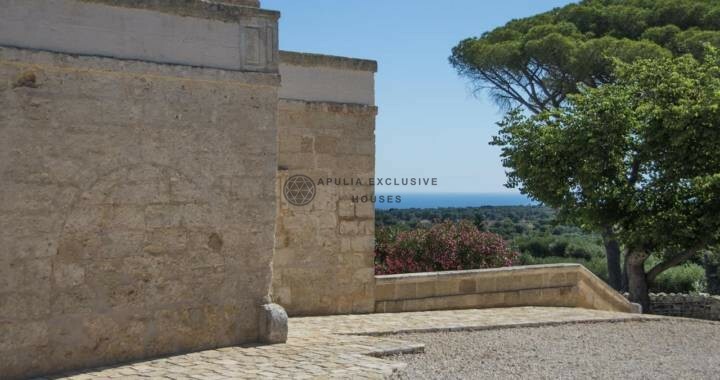 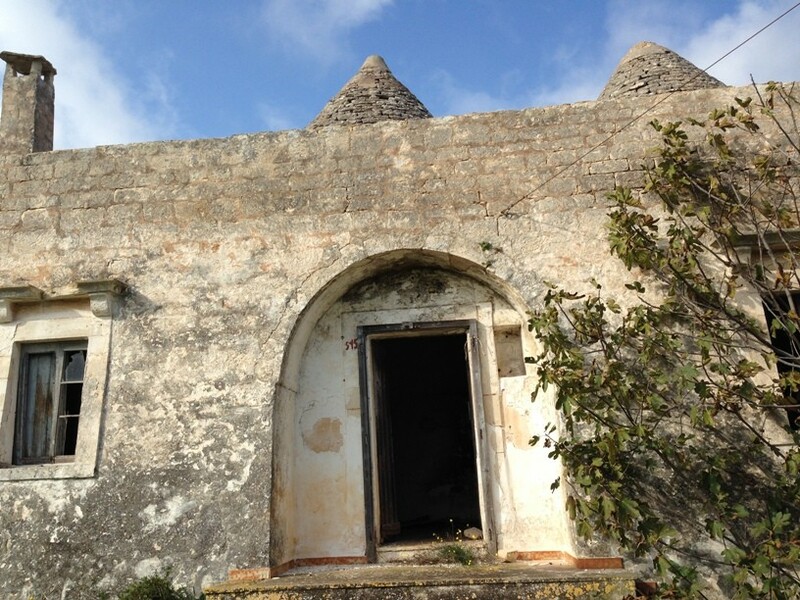 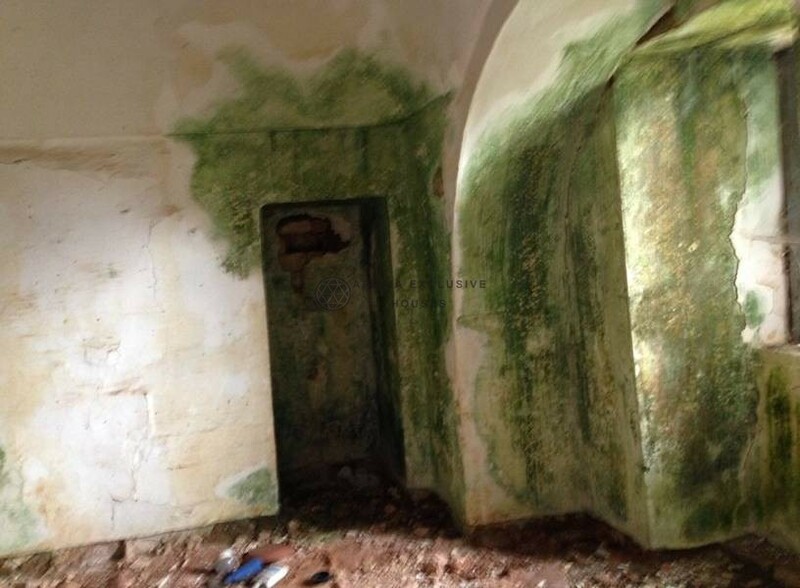 For sale in Martina’s countryside, trulli group, lamies and old stables, left in the natural and original condition. 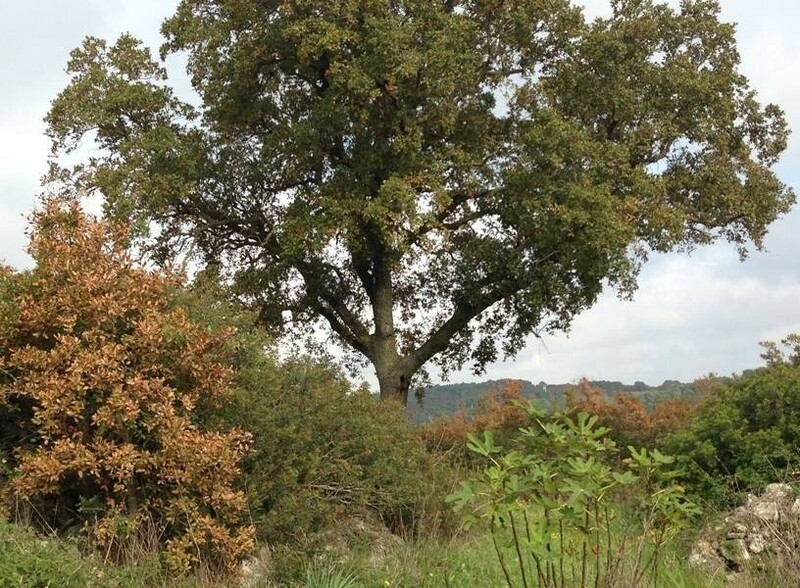 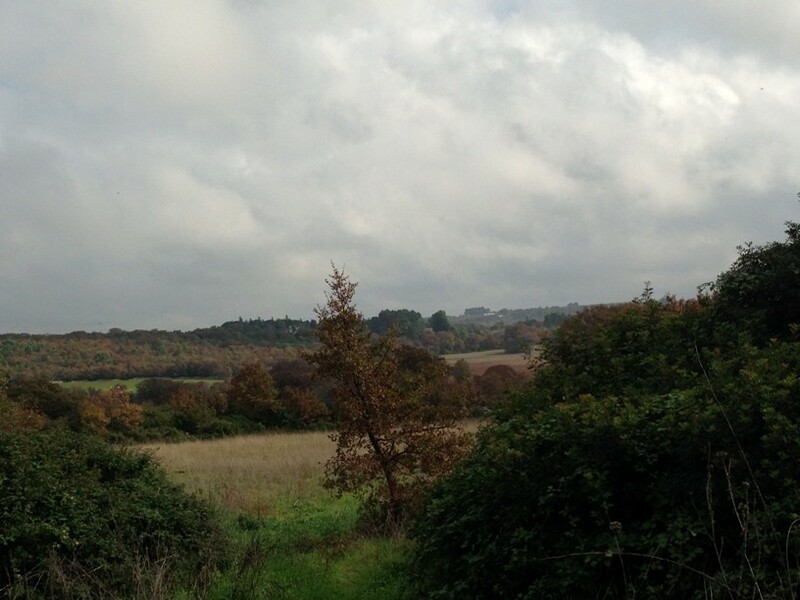 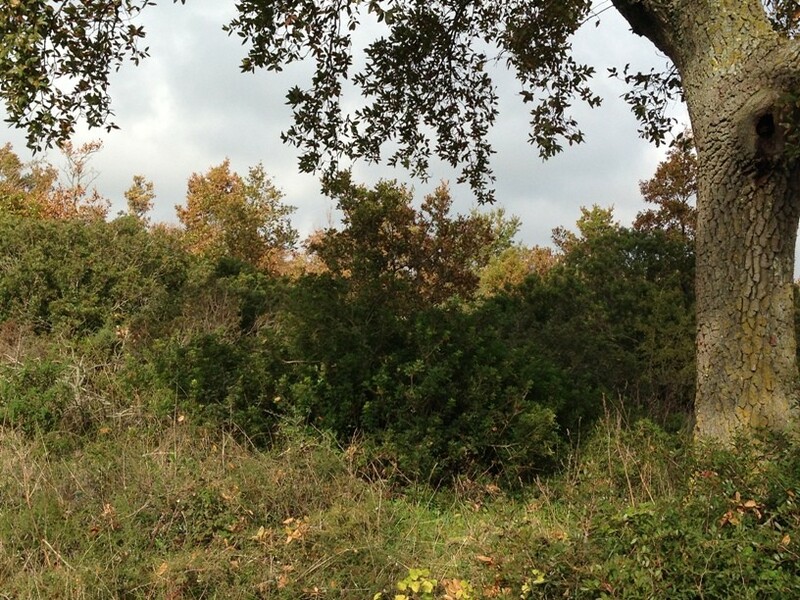 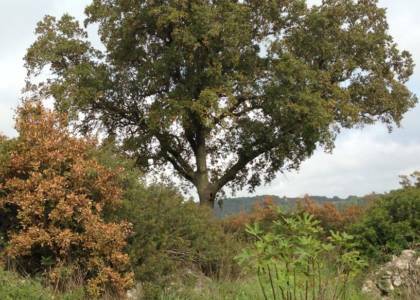 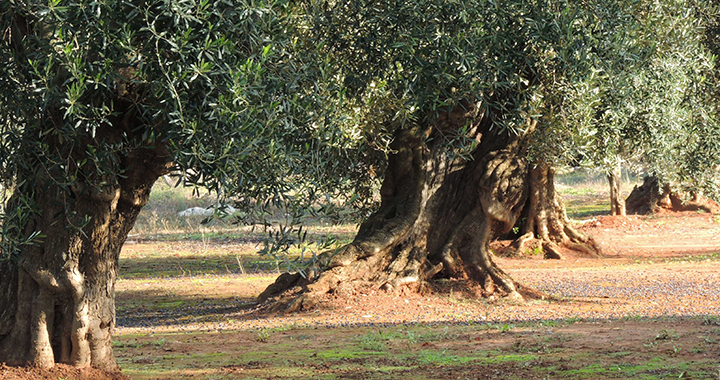 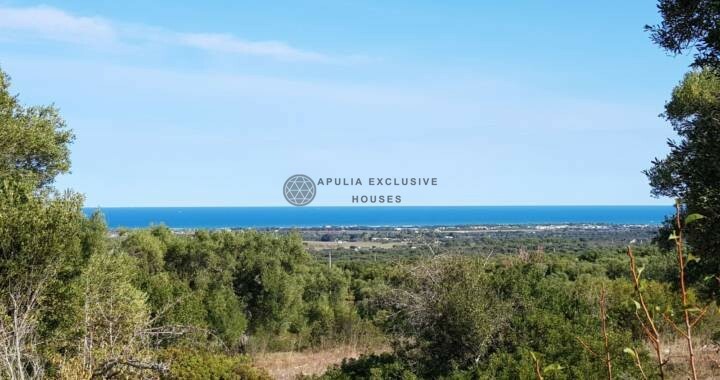 The land is about 24 hectares, consisting of about 12 hectares of arable land and forest, Mediterranean scrub and various shrubs. 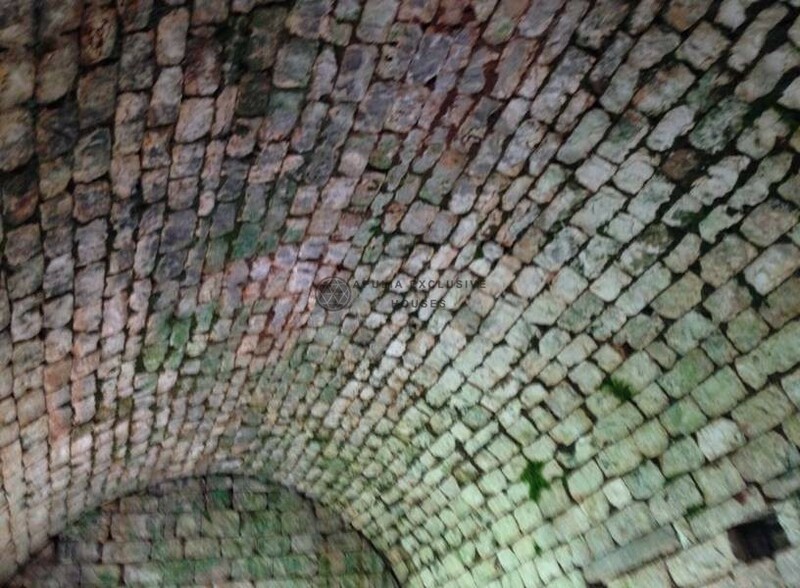 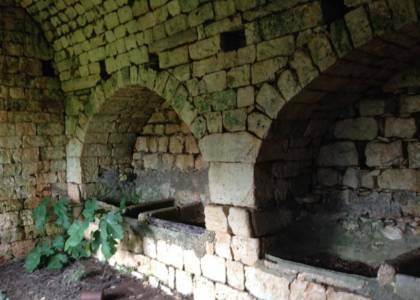 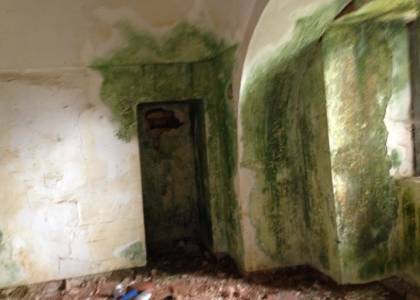 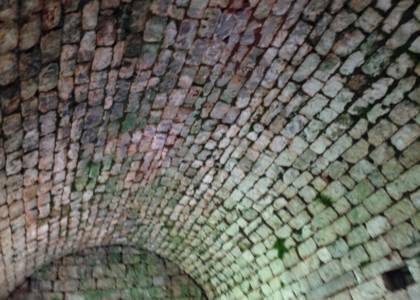 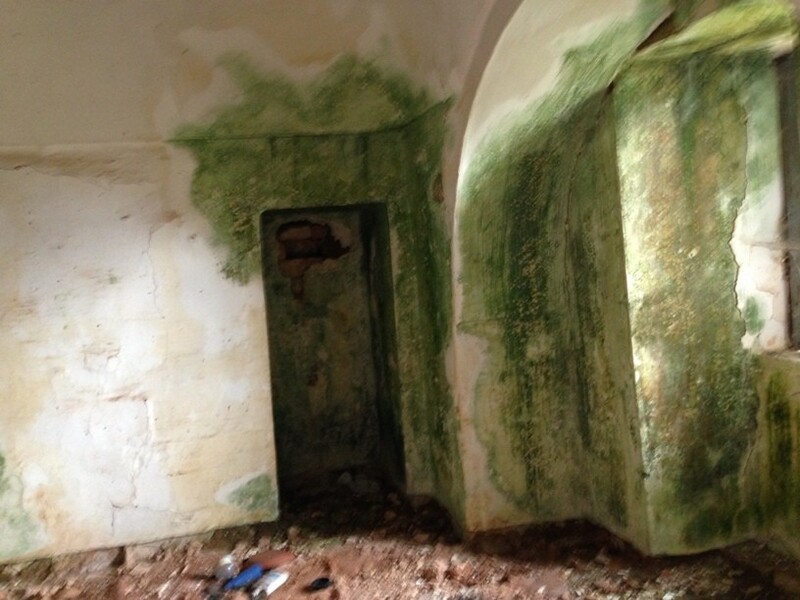 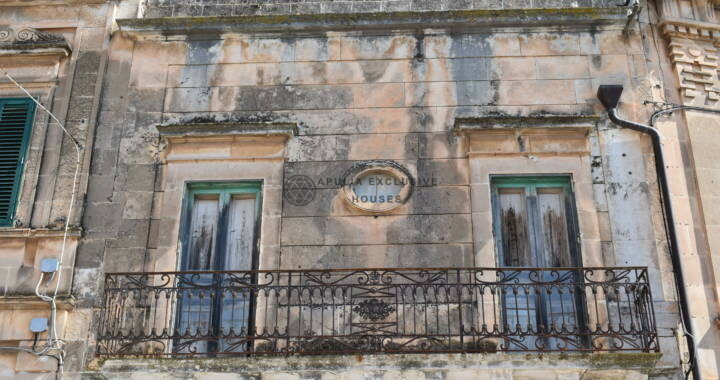 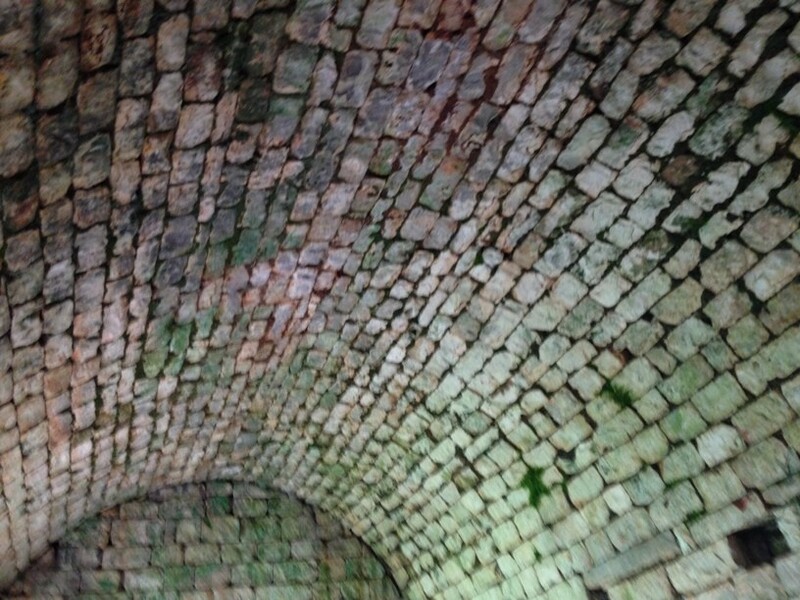 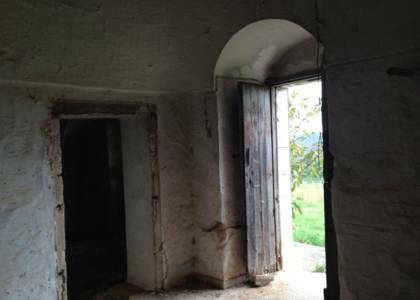 The property’s walls are a pertinence garden bordered by dry-walled walls and a wonderful chianche farmyard, a typical and original stone of the territory. 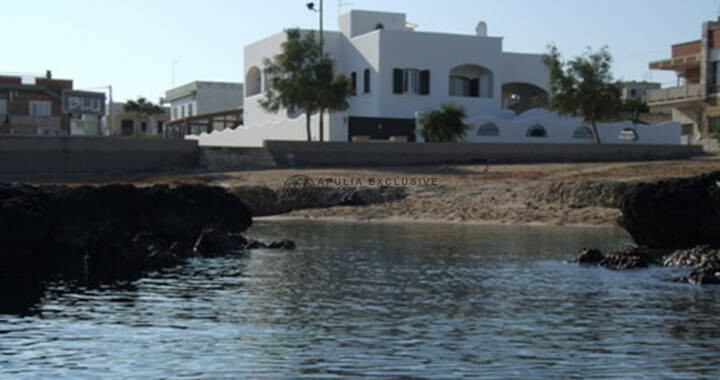 It is also an area where you can still build, thus creating another structure or dependance besides the pool. 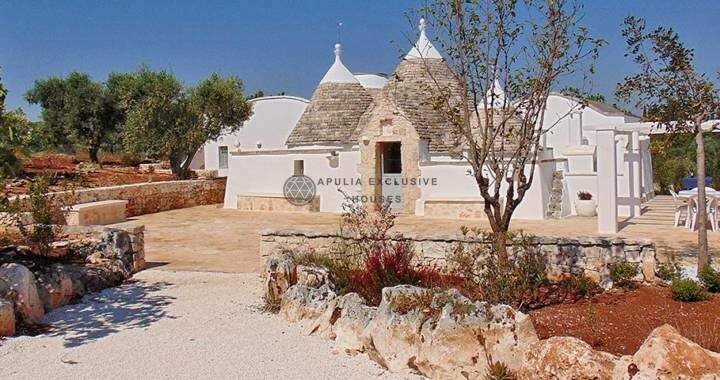 The Trulli complex is located in a panoramic, quiet and private area, ideal for both private and bed and breakfast activities in the countryside.